Do you have a Nintendo Switch? Check this deal out. 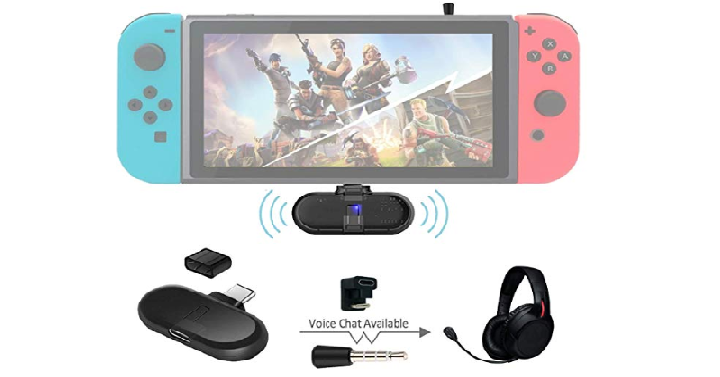 Amazon has the Gulikit Route+ Pro Support in-Game Voice Chat Adapter Bluetooth Transmitter for Nintendo Switch for only $29.99 when you use coupon code M4TDOPEH at checkout! (Reg. 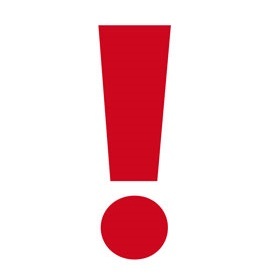 $50) Now the Route+Pro version support in-game voice chatting with friends for video games. So fun. Keep in mind, Amazon pricing can change at any time! Don’t wait to purchase this deal or it might be gone when you come back!